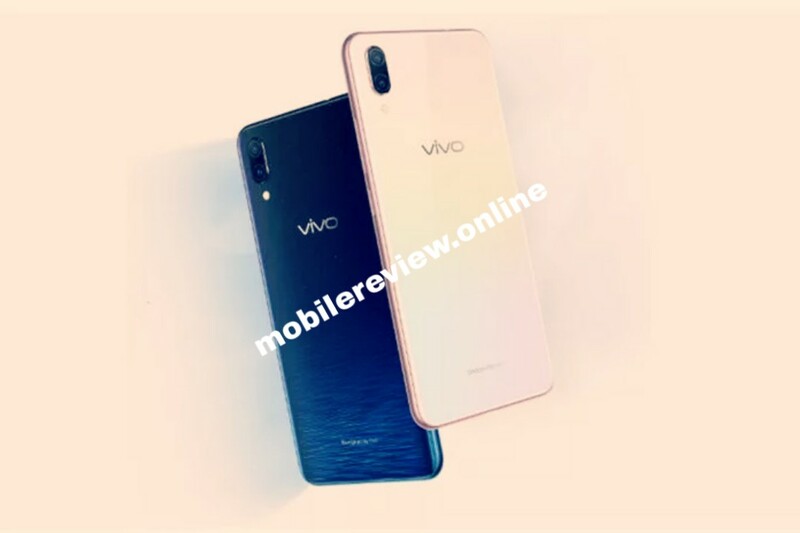 Vivo launches new X23 smartphone with 6 GB RAM and 25-MP selfie camera - mobilereview.online - The Ultimate resource for mobile phones reviews, specification, information. Vivo launched Smartphone X23 with its Waterdrop Notch and In-display fingerprint sensor on the Tech platform through the Chinese market in September. From Vivo, this phone was launched at a price of 3498 yuan, which is worth about 36,800 rupees according to Indian currency. At the same time, while making this fantastic phone a little cheaper, Vivo has introduced another new variant of X23. The X23 Symphony Edition has been launched by Vivo, which is less than X23 in price but is more powerful than its first version in the camera and battery. Vivo X23 is similar to its large version X23 in Symphony Edition Look and Design. 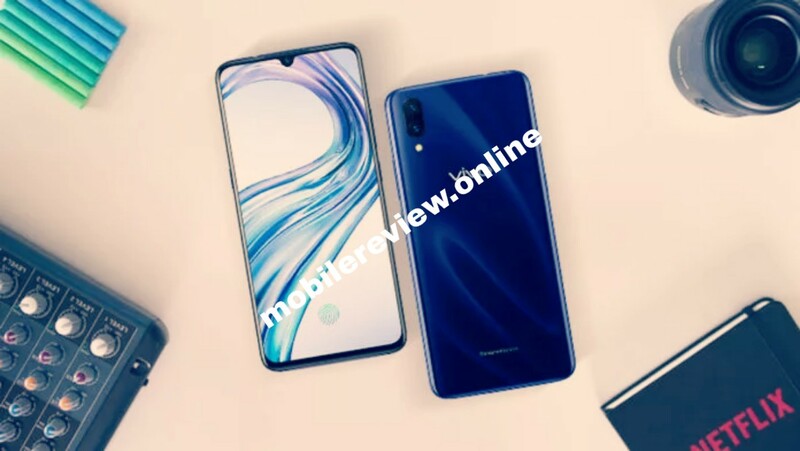 This phone has been introduced on 19.5: 9 aspect ratio, which has a waterdrop design with 'V' shaped upwards on the screen. This phone supports a 6.41-inch Amoled display with 2,340 x 1,080 pixel resolution which is protected from 2.5D glass. Like the X23, this new edition has also stepped into the market with an in-display fingerprint sensor. Vivo X23 Symphony Edition Android OSO based Fantastic 4.5 OS has been introduced and this phone runs on the Qualcomm Snapdragon 660 chipset with a 2.0 GHz ACA-core processor. It is worth mentioning that the X23 was launched by the company with the Snapdragon 670 chipset. Similarly, in X23 where 8GB of RAM was given, X23 Symphony Edition supports 6 GB RAM. The internal storage of the phone is 128 GB which can be expanded through microSD card. Vivo X23 Symphony Edition dual rear camera for photography supports. The 12-megapixel primary and 13-megapixel secondary camera sensor has been given on the back panel of the phone. While moving forward four steps ahead of X23, Vivo has given this phone a 24.8-megapixel front camera for selfie in the X23 Symphony Edition. It is worth mentioning that the X23 12-megapixel selfie camera supports. Vivo X23 supports the personal assistant Jovi of Symphony Edition company and has been supported by dual turbo-users which also runs handy games on heavy games. The phone has Face Unlock feature and 3,500 MAH battery with fast charging support is provided with USB Type C port for power backup. Weibo X23 has been launched in China at a price of 2,798 yuan. This price is about Rs. 29,000 as per Indian currency. And how do i get the h0me delivery facility ?